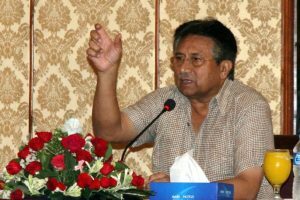 Pervez Musharraf, 75, who has been living in Dubai since 2016, is facing the high-profile treason case for suspending the Constitution in 2007. 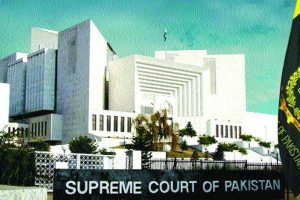 He left the country on the pretext of pain in his backbone but he can be seen dancing abroad," Chief Justice Saqib Nisar said in response. 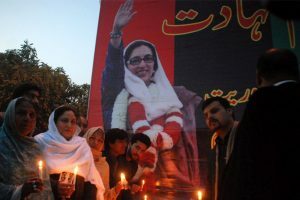 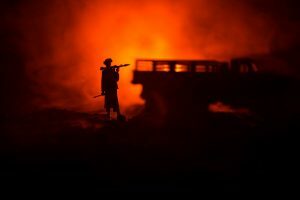 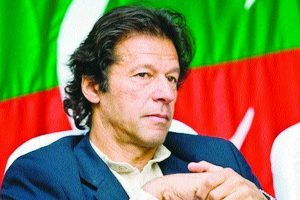 The government's reply came as the tribunal resumed hearing in the treason case against the former president for suspending the Constitution in 2007 by imposing emergency. 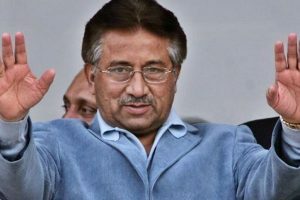 Musharraf was given two weeks to submit his reply in the case. 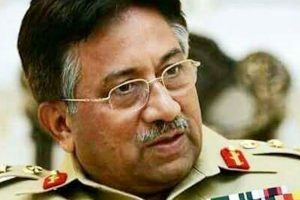 Continue reading "Pak special court to resume trial in Musharraf’s treason case in July"
Continue reading "Pakistan SC bars Musharraf from contesting election"
Continue reading "How can a commando be so afraid to return to his country: Pak SC to Musharraf"
Musharraf, who is facing a high treason case, has been allowed by Pakistan's Supreme Court to file nomination papers on the condition that he would personally appear before the court in Lahore on June 13. 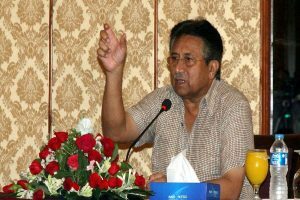 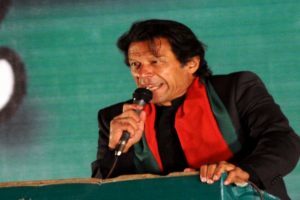 Musharraf's All Pakistan Muslims League (APML) said that he would contest election from the northern district of Chitral in Khyber Pakhtunkhwa province. 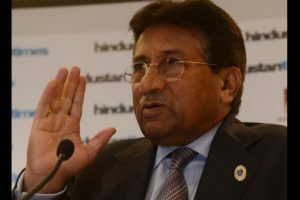 A special court in Pakistan is hearing a high treason case against Musharraf.